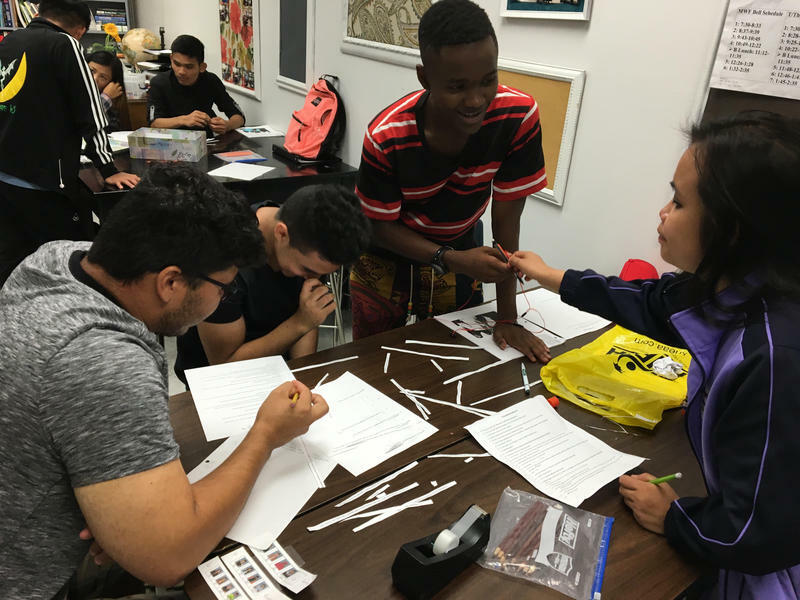 Tuesday marked the end of the first year at Kentucky’s first stand-alone international high school, located in Bowling Green, a refugee resettlement area. Shoes squeaked and laughter filled the small international high school, where the student body speaks about 30 different languages. What used to be the annex of Warren Central High School is now home to Gateway to Educational Opportunities, or Geo International. The school serves 180 Warren County high school students from 24 different countries. Esteffany Hernandez is a junior at Geo who came to the U.S. as a refugee from El Salvador in 2013. She went to Warren Central High School for two years before starting at Geo. She said it was an adjustment at first, but she’s now more comfortable at her new school. Hernandez said her Geo classmates understand her in ways others can’t. “So we don’t make fun of each other because we make a mistake or anything like that,” Hernandez said. Hernandez said when she attended Warren Central some students laughed at her, or made fun of her when she mispronounced words. She said her classmates at Geo are more helpful, and they work together to practice and improve their language skills. Hernandez said her attendance is better at Geo, because she doesn’t like to miss class now. “I was at Warren Central I didn’t want to come to school and I do everything that was in my hands to not come to school but now I’m like I’m happy to come to school,” Hernandez said. Geo is a school of choice, meaning parents can decide to send their kids there if they meet certain requirements. In order to attend, students have to have been in the U.S. for four years or less, and live in the Warren County school district. “We started this process last summer and we just had probably a month to get everything up and ready and this will be our first full year,” said Adam Hatcher, associate principal at Geo. One Geo teacher said students there have had their entire lives uprooted from another country. That puts extra responsibility on the school, she said, but also creates incredible opportunities for bonding between students and staff. Hatcher said Geo is trying to teach content and language proficiency at the same time. To achieve that goal, students are paired with a classmate that speaks the same language. Students are also paired with a classmate who speaks a different language, but who is stronger in a subject area where the other student struggles. Hatcher thinks it’s important for every student to have someone to talk to, and he said students at Geo have incredible stories to tell. “We’ve had a few students from war torn nations, that talk about just being in refugee camps, that just tears your heart out,” Hatcher said. Hatcher said the students are resilient, and they know that education is their number one priority. Ameliah Leonhardt, an English Teacher at Geo who first taught in South Korea, said the intimate setting at Geo makes it easier to get to know the students. She believes that's what allows students to be more open and trusting. Leonhardt said the students at Geo have tremendous drive and tenacity. “I think because of the experiences that they had before, they came to us they have more maturity to them. So I think they understand the importance of education more, and it makes them more driven to learn,” Leonhardt said. Still, Leonhardt admits teaching students at Geo doesn’t come without its challenges. She said a lot of students either have an interrupted education or no formal education at all. Despite the challenges, Leonhardt said international students have some advantages; they aren’t as apathetic as some American students, and they don’t take their education for granted. “They've had to uproot their entire lives and move to another country. And so everything's new for them and they just kind of take you on faith with what you say and that puts a lot of extra responsibility on our shoulders. But it's also much better because we get students who really care about us,” Leonhardt said. Student work hangs in the entrance at Geo. Leonhardt said the students at Geo are some of the best she’s ever taught. She said the seniors have stepped up to lead and help the other students, and she hopes to see students at every level take that same initiative next year. Esteffany Hernandez said her classmates at Geo are like family, and are always there to help out. She had an encouraging message for other international students in Warren County who may be thinking about enrolling at Geo. “They’re not going to be alone, there’s always going to be someone to help them,” Hernandez said. Hernandez said students at Geo understand what it’s like to be uprooted from their native land, and brought to a new country where they have to learn a new language--all while facing the normal challenges of being a high school student. A Bowling Green immigration attorney says many undocumented immigrants in the region are asking if they’ll be impacted by President Trump’s recent executive orders. Brett Reynolds says it’s a hard question to answer amid court challenges and a lack of consistency in messages coming from Washington. He’s advising people in the country illegally to lay low for the time being. "My advice would be to just stay the course, and stay under the radar. Don't call attention to yourself. Don't get a speeding ticket, don't get a DUI. Anything like that is going to put you at risk for being removed fairly expeditiously." Bowling Green, Kentucky is one of twelve refugee resettlement areas in Kentucky, Ohio and West Virginia. 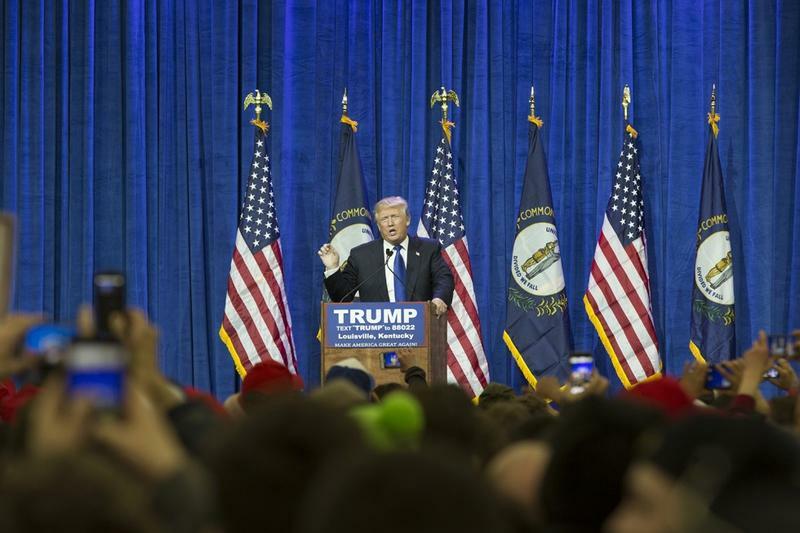 The International Center of Kentucky, in Bowling Green, will be resettling forty Syrian refugees this month. Those new arrivals will join a community of more than 10,000 asylum seekers from around the world the center has helped to resettle since beginning operation in 1981. Ohio Valley ReSource reporter Becca Schimmel recently sat down with a former refugee to better understand his journey, and how the small business he has started is creating a community of support for new refugees. 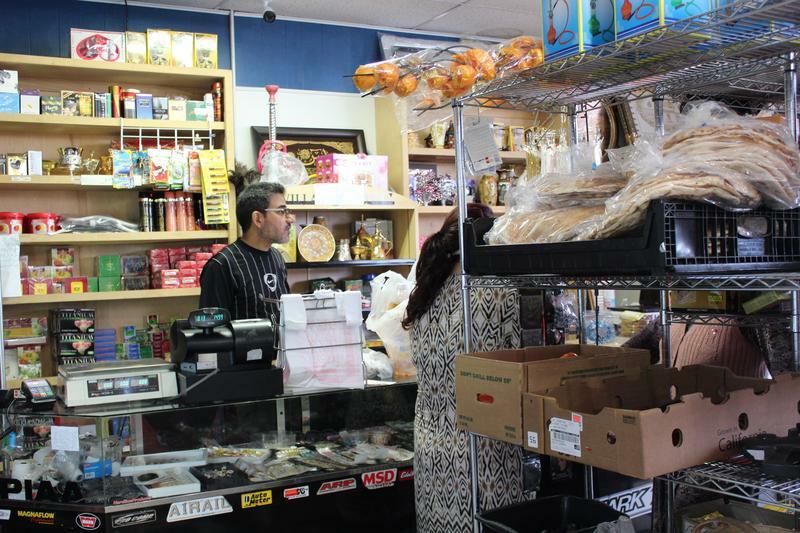 In 2013 Wisam Asal opened Jasmine International Grocery, a small family run store with sweets, religious items and food from many countries. Hear Becca's profile of an Iraqi refugee who has made Bowling Green his home.